Registrations to 2019 are already available! 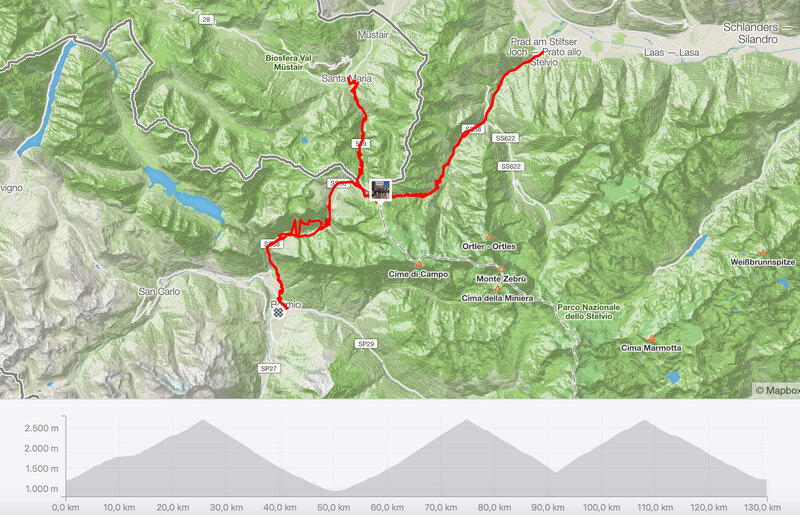 Imagine climbing and conquering the majestic Stelvio summit with your bicycle! What cyclist has never heard of, does not know, and above all, does not dream of going through the mythical and arduous Stelvio Pass? High and impressive, it is nicknamed "King Stelvio" and it is the highest route in Europe which, only during the summer, connects Lombardy, Switzerland and the Alto Adige - South Tyrol regions. Immersed in a natural park, it witnessed the First World War with its difficult and epic events, just like its hairpin bends. The Stelvio Pass is a destination sought after by many cyclists, riding on their own bicycle, challenge the road and particularly themselves, on the mountains made legendary by the stages of the Giro d'Italia (Tour of Italy). TRIPLE STELVIO is a CHALLENGE with a capital C, an unprecedented event, a true and individual challenge with the ambitious goal of climbing the Pass, and cycling its three slopes in a single day. A test to measure your skills, an extreme itinerary, an opportunity to overcome your limits, feel the fatigue in your legs, the adrenaline rushing through your body, the pulsating beat of your heart and the excitement of making it to the finish line: TRIPLE STELVIO is all this and more. 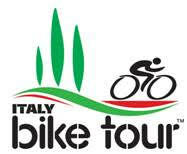 If you are an experienced or highly trained cyclist, this is an experience that you cannot miss. To participate, there are no limits to age or country, any cyclist can enroll from anywhere in the world (obviously, due organizational issues, we must enroll a limited number of people in order to ensure that the event takes place seamlessly). We also offer each participant the ability to decide, at any time, whether to go on one, two or three slopes of the STELVIO (however, please specify your choice at the time of enrollment). Now, you can also experience the thrill and excitement of conquering this summit: with TRIPLE STELVIO you can bring your dream to life.